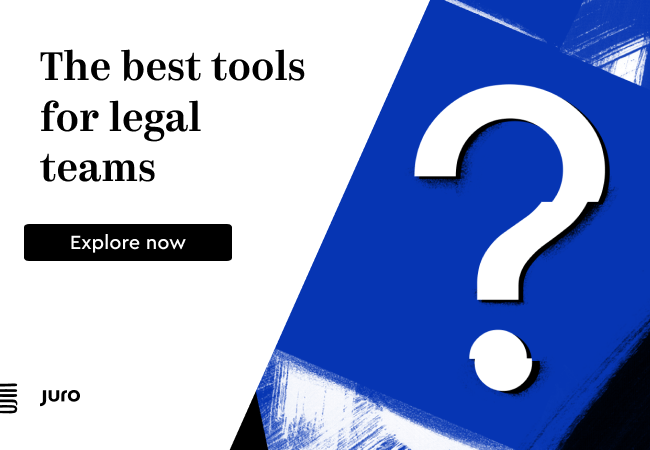 London-based Juro has raised $750k (£615k) in seed funding for its legal contract workflow automation tool. The seed round included contributions from Berlin-based Point Nine Capital and London-based Seedcamp. 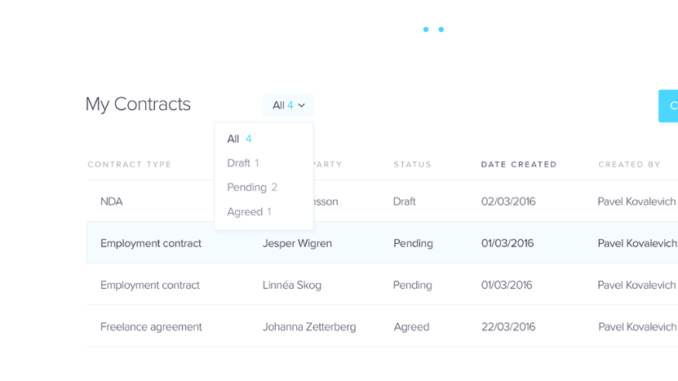 Through its integrated contracts workflow system Juro allows companies to save time on contracts through automated contract generation, negotiation, e-signing and management. Juro also uses machine learning algorithms to understand the data within contracts and learn from it. It also provides negotiation heatmaps and contract analytics. The company stated that it has several early customers already, including fast-food delivery company Deliveroo.